At the core of AMEL's success, lies forming the right relationships both in and outside of Ethiopia. To this end, the company has a cooperation relationship with two Ethiopian companies that enhance and expand its capacity. 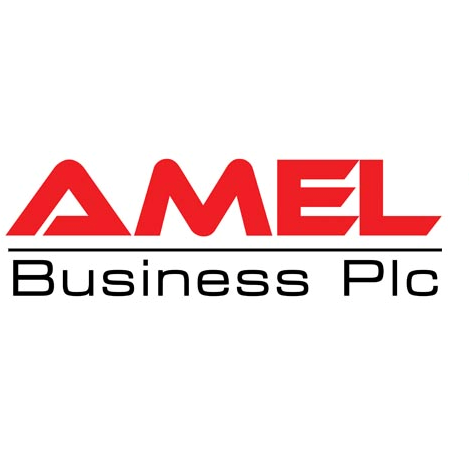 The two sister companies AMEL collaborates with, Afro Chemicals & Steel PLC and New Harmony PLC, complement AMEL's overall growth strategy and are reliable partners that share their resources for mutual strategic benefits. AMEL relies on the relationships it forms with companies outside of Ethiopia to supply its products to its customers. Cognizant of the importance of this relationships and partnerships, AMEL carefully analyzes companies before it selects to act as their agent and representative in Ethiopia. AMEL is expanding its business by facilitating the entry of major suppliers that are introducing global brands in Ethiopia. It is AMEL's pleasure to collaborate with our partners to work hand-in-hand for success and mutual benefit. A leading global manufacturer of high quality science and engineering teaching and training. In past five years, AMEL made a significant progress in achieving its goal of being a major player in competing and winning tenders either fully or partially to supply its products both to government and private entities. Leveraging the high quality products of the principal partners it represents and through dedication, networking, and strong presence, the company is constantly increasing its market presence in all parts of the country. This translates into AMEL delivering an impressive return on their investment for its principal partners. We form long-lasting relationships with the companies we represent as agents averaging more than three to six years.